« Elite food consumers won’t make sustainable ag the norm. Here’s what will. Record high land rental values make land conversion a compelling economic choice, but a new market opportunity may soon change this calculus. Under the Grassland Project Protocol developed by the Climate Action Reserve, landowners can now generate carbon credits by preserving grasslands and avoiding the climate impacts of land conversion, including the release of soil carbon, application of nitrogen-based fertilizers and use of carbon-emitting machinery. Landowners can then sell the credits on the voluntary carbon market at competitive rates. Credits from the first project registered under the Grassland Project Protocol sold this week. 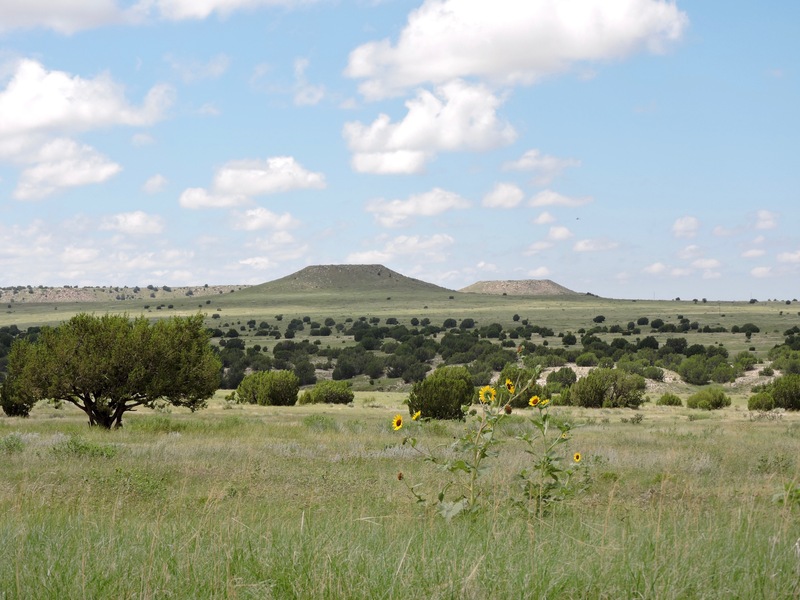 Southern Plains Land Trust (SPLT) generated 4,787 credits from preserving two ranches in southeastern Colorado, and Natural Capital Partners purchased the credits on behalf of their client, Microsoft. For the last three years, Environmental Defense Fund and partners at SPLT, Climate Action Reserve, The Climate Trust and SCS Global Services have piloted this project and refined the grassland protocol for future projects. 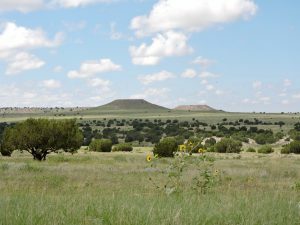 SPLT received all revenue from the sale and will use it to restore and preserve native grasslands and prairies. 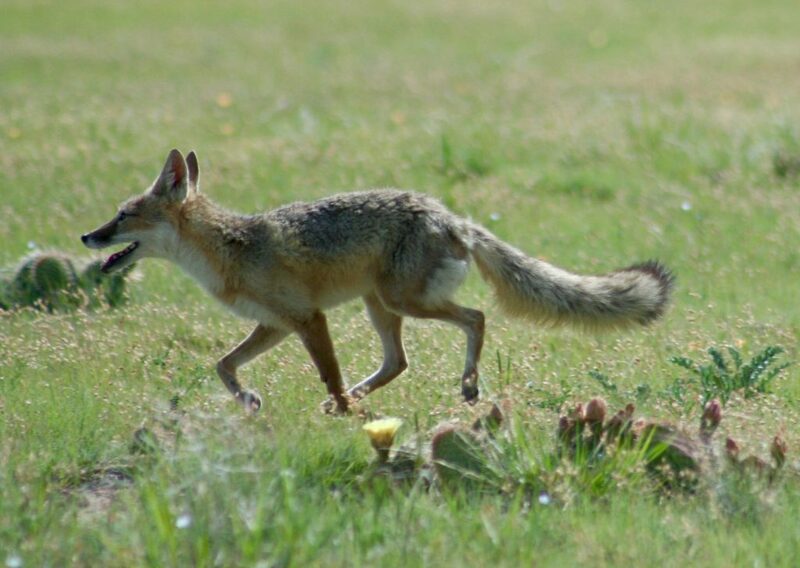 In addition to sequestering 8,000 metric tons of soil carbon per year, these ranches provide food, shelter, breeding grounds and migration corridors to threatened species, including the swift fox, ferruginous hawk, burrowing owl and the Colorado green gentian. A Conservation Innovation Grant from the U.S. Department of Agriculture provided critical funding to help launch this first grassland pilot project, refine the protocol and grow this market opportunity. SPLT is expanding their work to a third property, and there are currently eight additional projects from five states in the Climate Action Reserve project pipeline. In addition to landowners, these projects involve conservation organizations like The Nature Conservancy and Ducks Unlimited, investment groups such as The Climate Trust, and project developers like BlueSource, which has generated more than 100 million credits from over 20 different types of emission reduction technologies. Landowners aren’t the only ones interested in this growing market opportunity. Buyers have expressed significant interest as well. For example, Chevy recently purchased credits developed by Ducks Unlimited under a similar protocol at the American Carbon Registry. The grasslands market has now demonstrated interest from landowners, conservation groups, project developers and multinational corporations, and scientists estimate grasslands will be able to generate 150,000 metric tons of greenhouse gas reductions on approximately 185,000 acres in the U.S. every year. Grasslands are integral to climate resilience, and organizations like SPLT are taking a leadership role in preserving them for generations to come. Got grasslands? How to get paid for keeping them intact. This entry was posted in Carbon Market, Partnerships, Sustainable Agriculture and tagged American Carbon Registry, carbon market, carbon sink, climate action reserve, climate change, colorado, grassland, grassland project protocol, grasslands protocol, greenhouse gas emissions, Microsoft, rangeland, Southern Plains Land Trust, wildfire. Bookmark the permalink. Both comments and trackbacks are currently closed.